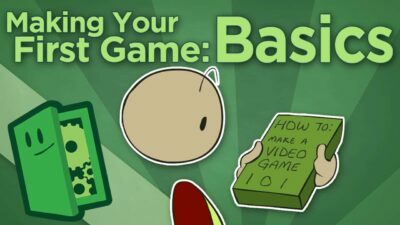 A game programmer is a software engineer, programmer, or computer scientist who primarily develops codebases for video games or related software, such as game development tools. 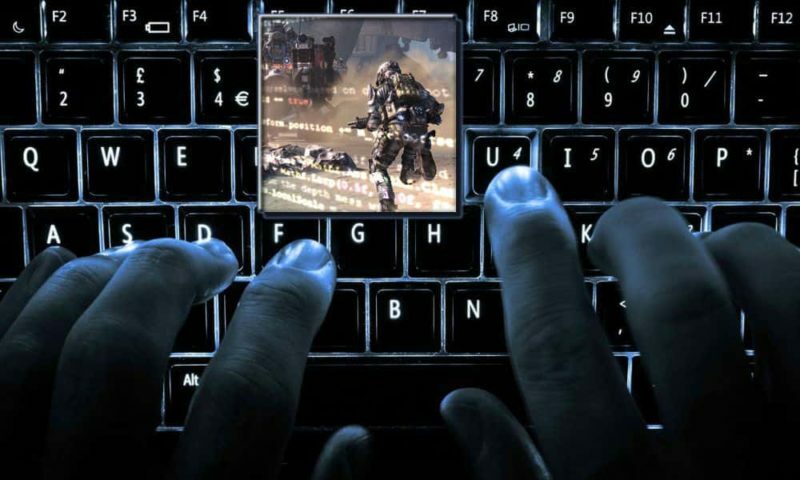 Game programming has many specialized disciplines, all of which fall under the umbrella term of “game programmer”. We will show you how to code games. Beginner to advanced.